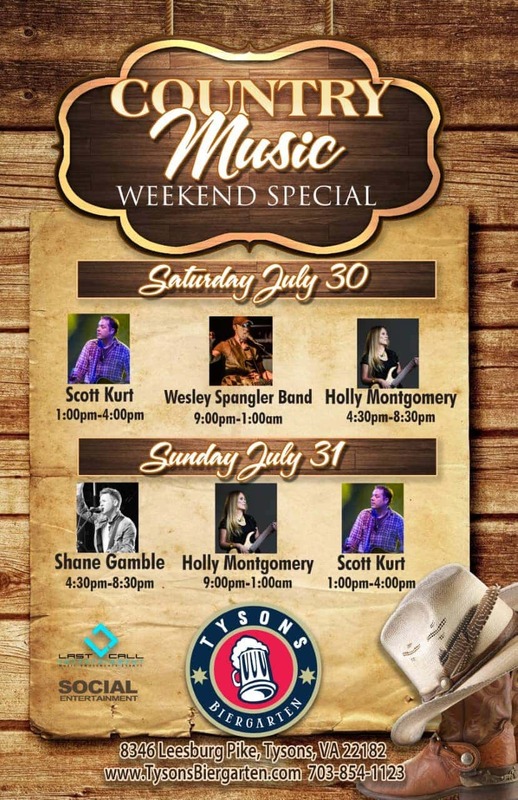 Country Music Festival at TBG! 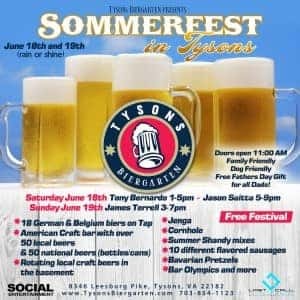 Country Music Festival at Tyson’s Biergarten! 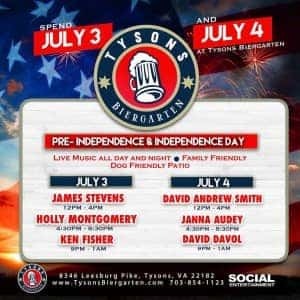 Tyson’s Biergarten is proud to announce it’s first country music festival! Live country music all day and all night on July 30th and 31st. Come out and bring your friends for a great weekend filled with great music and great bier! 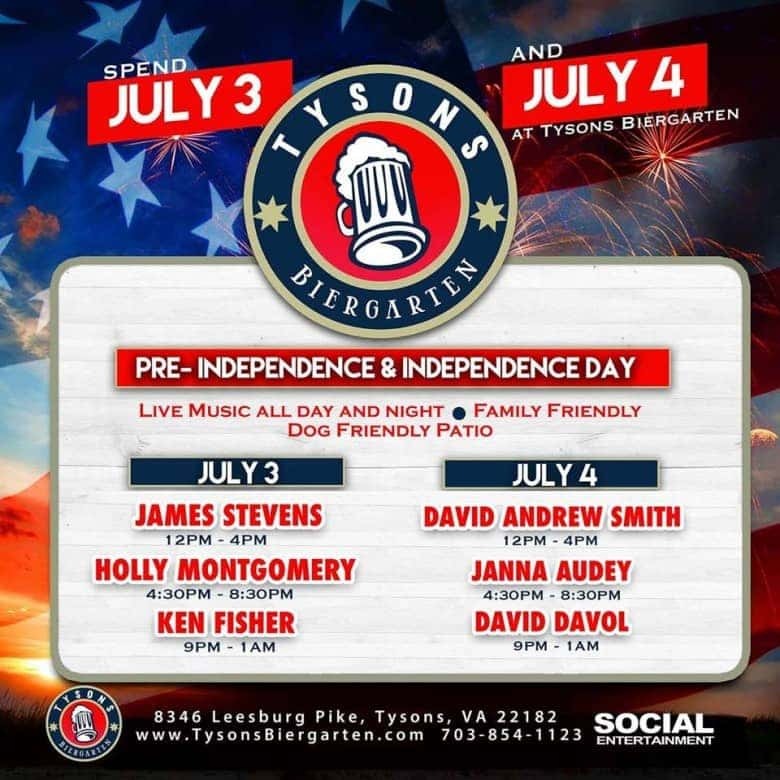 Independence Day at Tyson’s Biergarten! 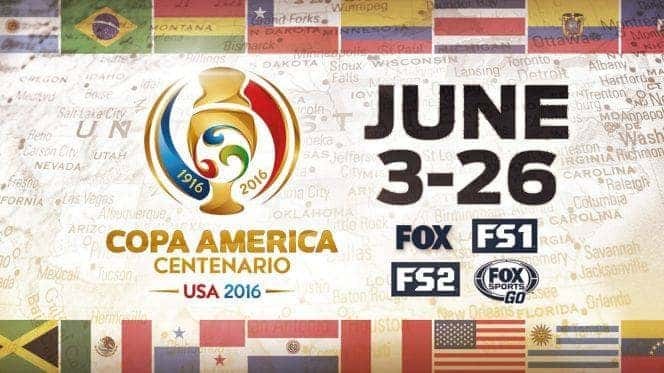 Our outdoor patio and restaurant are OPEN on Independence Day! Come out and celebrate on July 3rd and 4th with an ice-cold bier and live music all day! 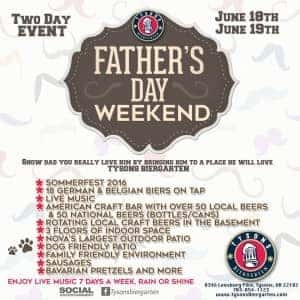 We dont know about your dad but our dad would love to spend the day at a festival trying different kinds of beers (or biers as we call it). 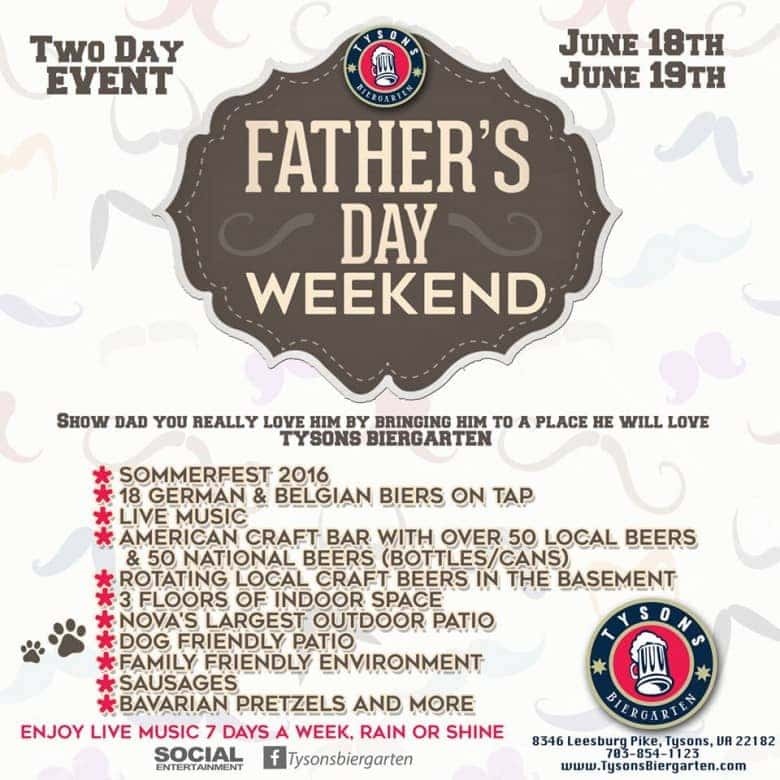 Join us June 18th and 19th for our Fathers day “SommerFest” festival. 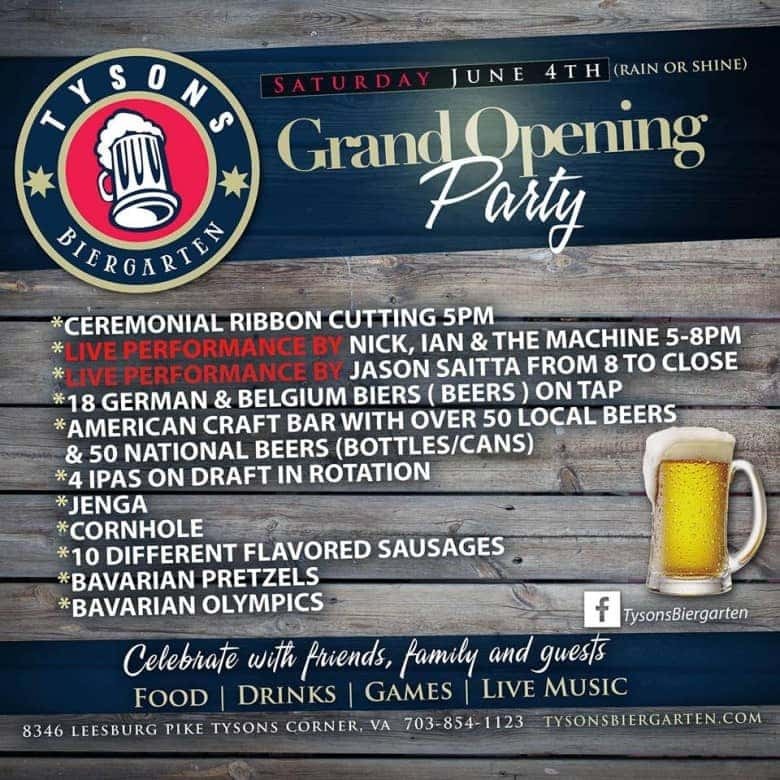 At long last it has arrived — the Tysons Biergarten’s official grand opening will kick-off at 5pm Saturday June 4th. 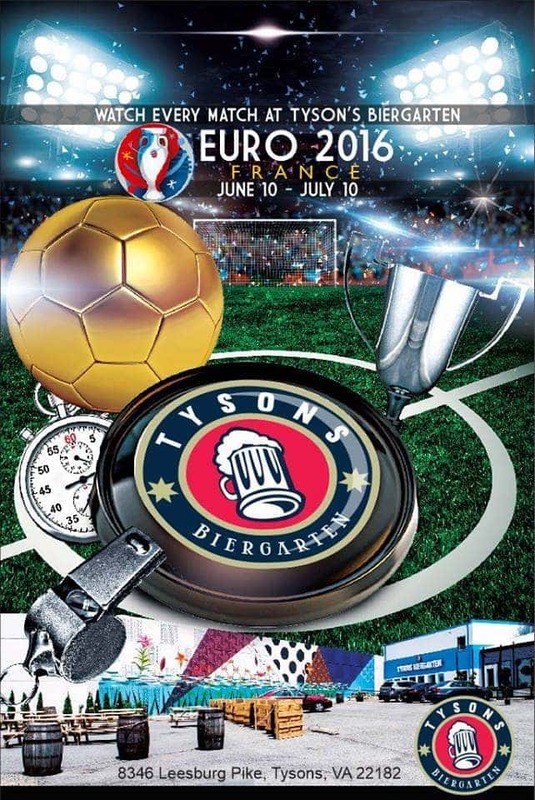 There is nothing quite like sipping on an ice cold draft bier under the Tysons skyline! 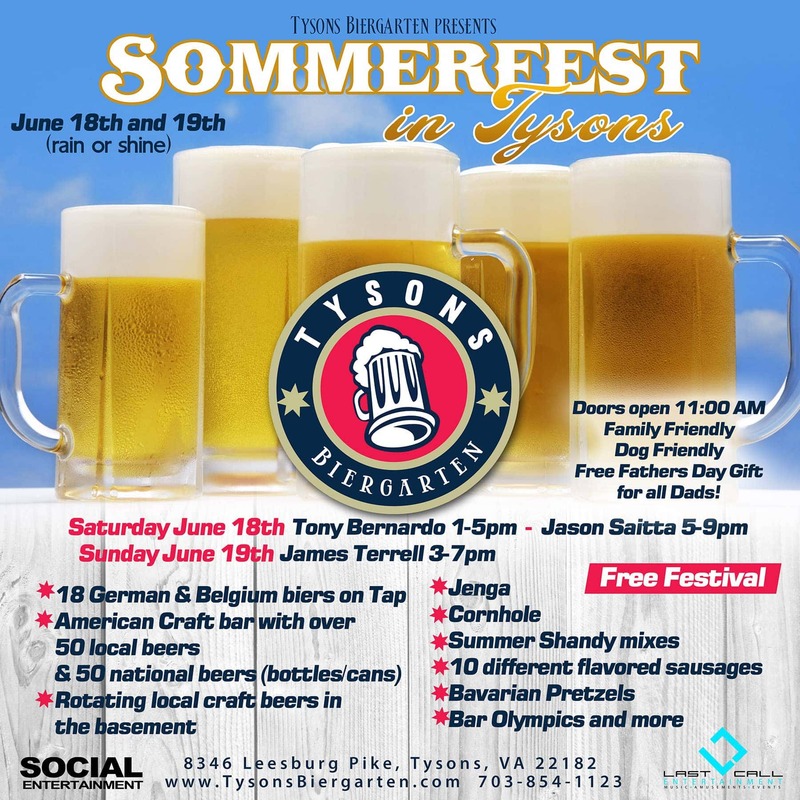 Join us for the Tysons Biergarten GRAND OPENING! Enjoy our 5000 sq ft outdoor open-air setting or come inside for 3 levels of fun with live music that you just can’t get anywhere else! 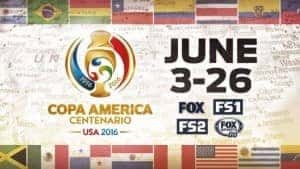 We are serving 18 German & Belgium imports at our main bar, over 100 American Craft beers at our Craft bar, Shandys, cocktails, local and German wines and much more! We are currently going through our soft opening and staff training which we are allowing local residents to get a taste of what’s to come, the official kick-off features a ceremonial ribbon cutting, live music, games, prizes, beer education and more!